Kitty Bakes Penang Cakes: Valentine's Day Cupcakes and Cupcake Bouquet! 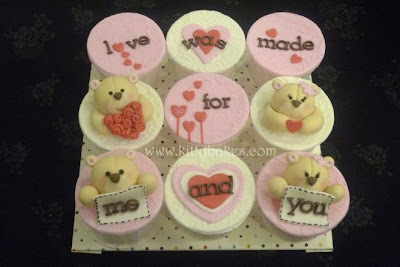 Penang's Premier HomeMade & Customized Cakes, Cupcakes & more! 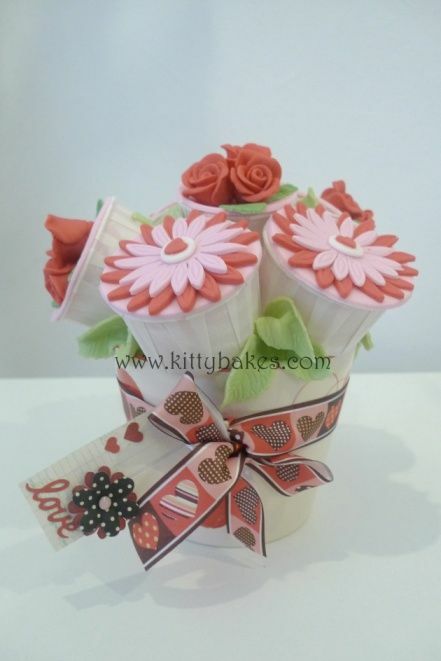 Valentine's Day Cupcakes and Cupcake Bouquet! 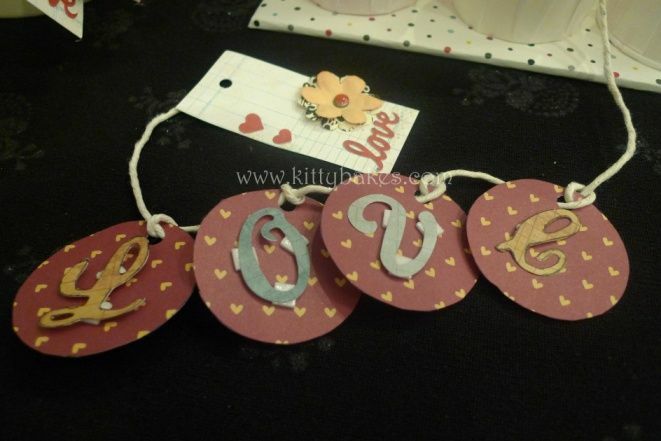 At Kitty Bakes we aim to delight! Using only quality ingredients, coupled with lots of creativity and an abundance of passion, we hope to create delicious morsels of indulgence just for you! To order - check out our How to Order Page! Kitty Bakes is your destination for premier home made cakes, cupcakes and desserts in Penang! Specializes in customized cakes & desserts galore for your special occasion. 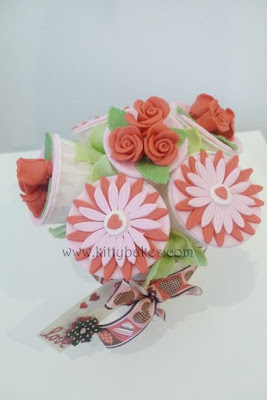 Get your Wedding Cakes, Wedding Cupcakes, Birthday Cakes, Anniversary Cakes and more right here at Penang's Kitty Bakes!